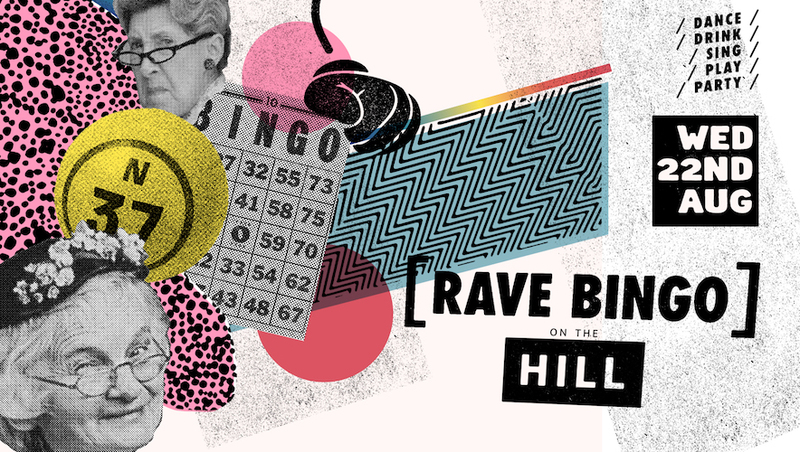 RAVE BINGO at Bar on the Hill. This isn't your nan's weekly dabble. When you shout "BINGO" be prepared to cut some sick shapes, because things are going to get weird and wild! 4 rounds of Bingo with a bonus 5th game if time persists. Hosted by Entertainer extraordinaire Zac Watts. Tickets $10 – With a 50/50 split in ticket sales going towards your nominated club/society/collective/college you are a part of (or affiliated with...or wish to support). FREE Buses into town straight after!